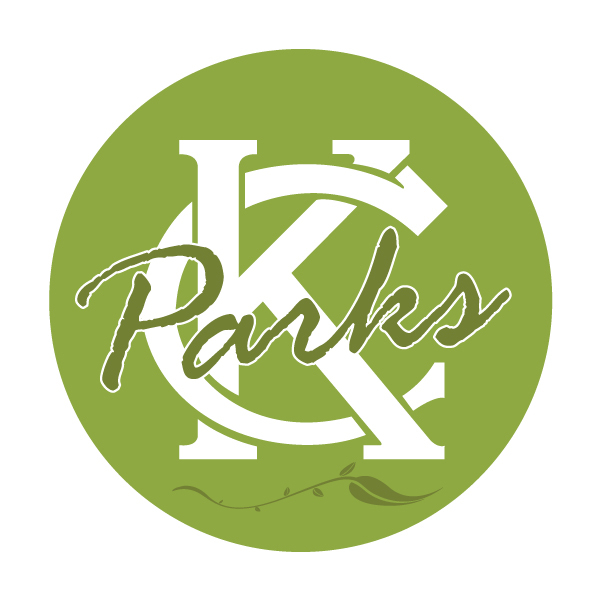 With 220 parks, located all over greater Kansas City, you are sure to find one that fit your needs. From neighborhood parks to lakes, fountains, trails, golf courses and even a Zoo, the Kansas City, Missouri park system provides a wide array of settings and venues from which to choose. 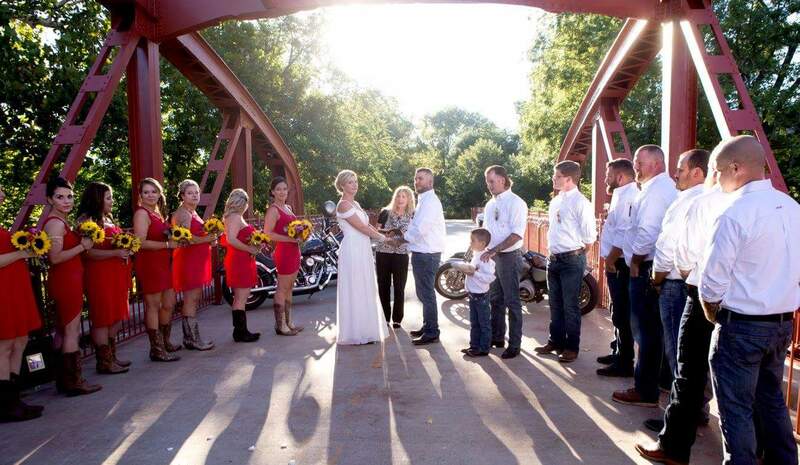 Listed below are some of the more popular wedding ceremony venues. *Note: Generally, just ceremonies are performed in our parks (due to alcohol restrictions, late evening hours, etc.). 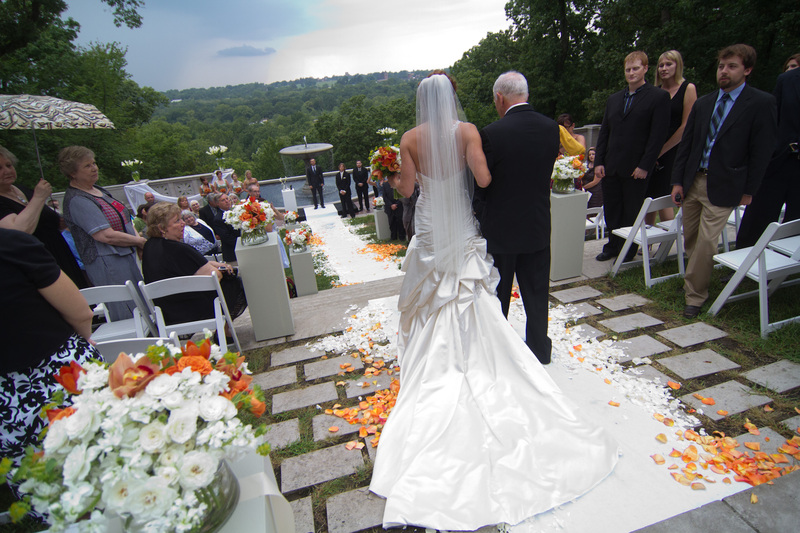 To reserve a park for your wedding ceremony, please complete the Event Request Form or call 816-513-7515 unless otherwise noted. The Rose Garden is the most popular wedding location, but Loose Park also offers a quaint pond area for smaller wedding ceremonies. 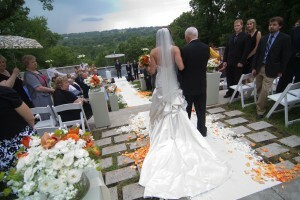 For Rose Garden wedding details, visit the Loose Park Rose Garden Weddings page. For reservations or additional information, call 816-513-8590.